Bug bombs, also known as total-release foggers, are designed to treat an enclosed space in order to eradicate pests such as fleas, ticks or carpenter ants. Since these aerosols contain toxic chemicals, staying out of the house during their use is an absolute must for health and safety reasons. The amount of time varies depending upon the product; in some cases, it's safe to reenter after a few hours. Others require staying away for three days or more. In either case, follow the guidelines on the packaging to help prevent chemical-related illnesses and discomfort. If treating a space yourself, read the product directions thoroughly before purchase to ensure you're willing to stay out of the house for the recommended time. Most products require an airing-out period as well, lengthening the time you need to stay out. If using an exterminator, ask for the specifics ahead of time. The chemicals exterminators use are often stronger than what's available on the consumer market, and they may require staying away even longer. Ask for a printout or a link to the chemical list so you can read up on the potential dangers ahead of time. Bug bombs area aerosol-based, fogging the room with chemicals. 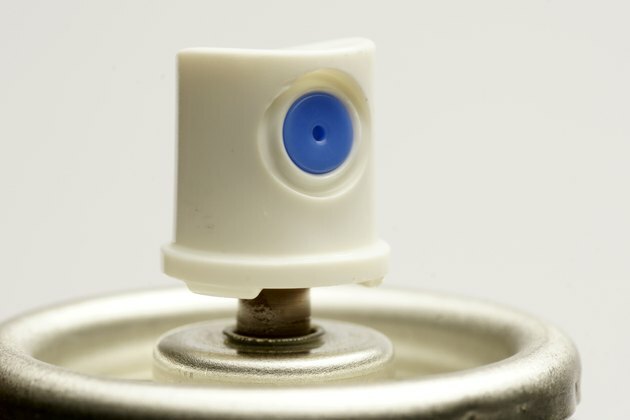 Bug bombs are typically sold in aerosol cans. Once activated, they spray out their entire contents, creating a fine particle fog designed to treat an entire room or area. The particulates eventually land upon all surfaces within the room, such as tables, chairs and curtains. Using a fogger requires a little advance preparation. As you would do before using other forms of insecticides, remove all foods, pets and pet bowls, cookware and kitchenware from the area you plan to treat. Cover or remove anything you don't want to expose to chemicals. Using a bug bomb often means turning off air conditioning, fans and smoke detectors before use. Some brands even suggest unplugging appliances and turning off pilot lights to avoid potential explosions, as aerosol-based foggers are highly flammable. In order for a fogger to function safely and as designed, place it atop a table or chair covered with cardboard or layers of paper. Set it in the center of a room, but never in a small space such as a cupboard or closet, where it could explode. All the windows must be closed for the allotted time recommended on the label in order for the fogger to thoroughly treat the area. After the allotted time, open the windows and doors for another hour or longer before returning to your home in order to avoid breathing in residual chemicals. While the specifics vary from one bug bomb to the next, depending upon the types of insects being eradicated, they all require staying out of the closed-off space for at least a couple hours, plus another hour or so to ventilate the space afterward. In general, plan to stay away for three to four hours. It takes time for the chemicals to kill the bugs, and doing so requires a high concentration of these chemicals. Opening windows prematurely so you can enter the home faster may render the fogger ineffective. Do not enter the area before the allotted time or you could get ill.
For a serious issue such as a termite infestation, professional help may be necessary. The exterminator "tents" or covers the home in plastic tarps and fumigates the entire home with a fumigating insecticide. 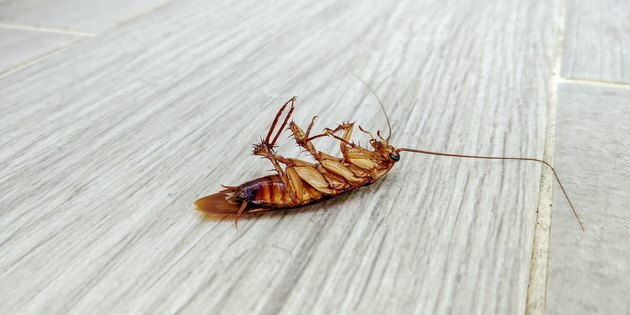 This process requires staying out of the home for at least three full days for termites; potentially longer for insects that are harder to kill. Bug-bomb chemicals are toxic and must be handled carefully. 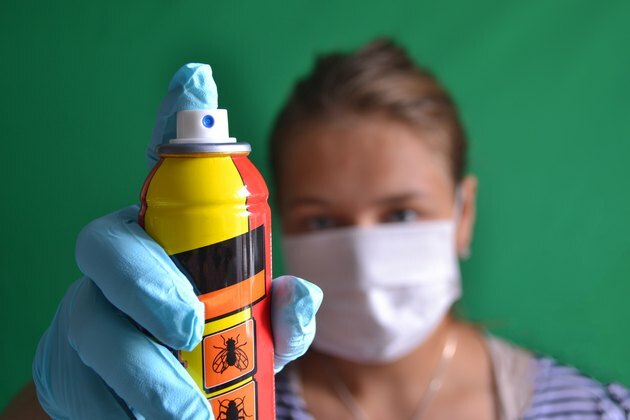 No matter which type of bug bomb you're using, the chemicals contain potential eye, skin and respiratory irritants, as well as substances that can cause illness. 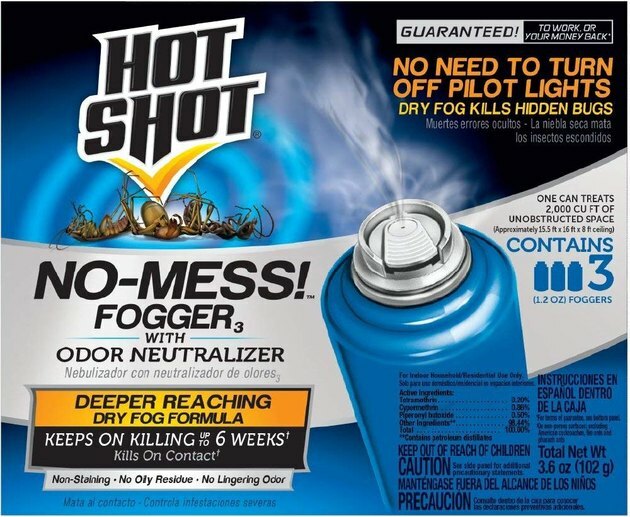 While formulas vary depending upon the type of insects targeted, consumer-grade foggers typically contain chemicals such as cypermethrin and _tetramethrin_—synthetic insecticides. These chemicals may cause wheezing, skin irritation, sore throat or even convulsions, in extreme cases. Tetramethrin can be absorbed through the skin and is a potential danger to the liver. Piperonyl butoxide, used to enhance the effectiveness of pesticides, is a mild skin or eye irritant, and it is mildly toxic to fish. Although considered "nearly non-toxic" to mammals and birds, it is listed as a possible human carcinogen, although tests have proven inconclusive. Professional pest control companies "tent" a home in order to fumigate for termites and other serious pests. 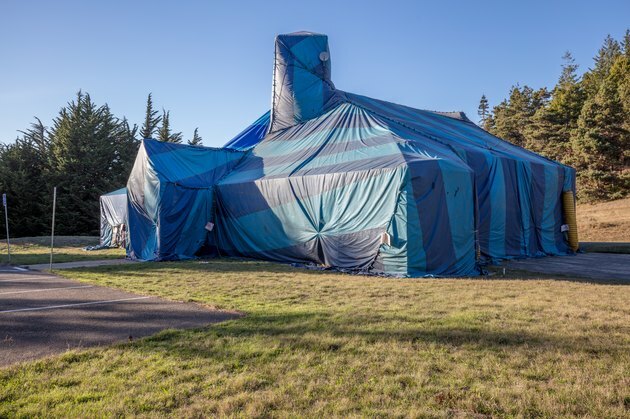 Many professional tenting treatments for termites, carpet beetles, moths and even rodents employ a gas called Vikane, also known by its chemical name, sulfuryl fluoride. This chemical is considered a biocide, which means it can kill all living things exposed to it in high concentrations over a long period of time. The gas quickly dissipates once windows and doors are opened, so if you've allowed enough time for proper ventilation, residual exposure should not be a major concern. Entering the home during the fumigation process, however, could prove fatal while the chemical concentration is at its highest. Minor exposure via inhalation can cause dizziness, coughing, eye, nose and throat irritation, nausea and weakness. In other words, do not reenter a tented structure no matter what you forgot inside. Since Vikane is odorless, a small amount of chloropicrin—a highly pungent chemical once used as a tear gas—is sprayed in the area ahead of time discourage entry to the property. Chloropicrin inhaled in large doses can irritate the eyes, skin and respiratory tract. It also causes dizziness and nausea. How Do Bug Sprays Work?